Tastes Like Home – Eat Me. Drink Me. 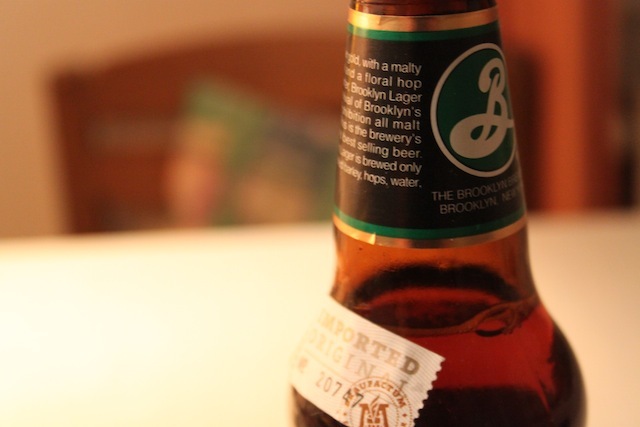 Sylvia found this Brooklyn lager for me. I love her. It’s hard to believe a granddaughter of mine – one who is even named after me – likes BEER. Must be her grandpa’s influence – not to mention her German side. I like checking your writing, Tastes Like Home Eat Me. Drink Me. was included in my favorites in firefox.